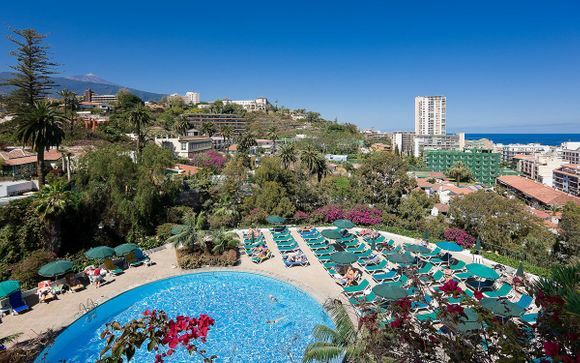 Weekends in Tenerife up to -70% off To take advantage of these offers, join now for free! 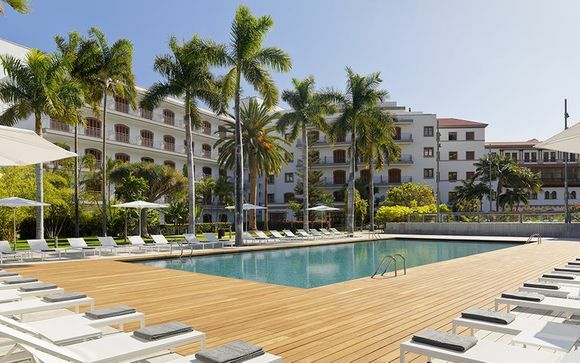 Book online at Voyage Prive and enjoy a weekend in sunny Tenerife, the perfect place that offers something for every heart's desire. 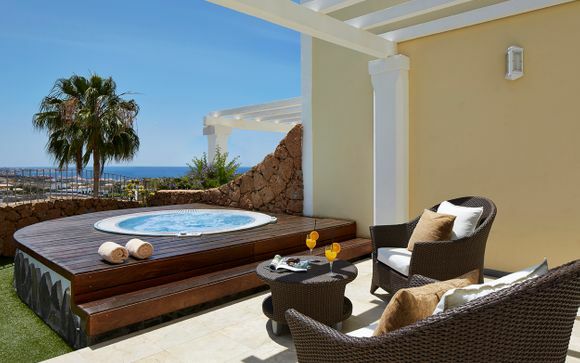 At the heart of the Canaries sits breathtaking Tenerife. 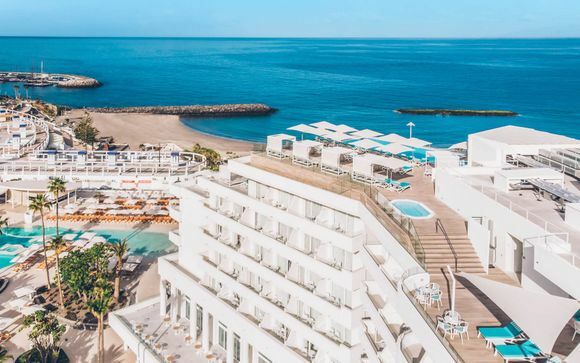 A getaway paradise with a year-round schedule of sun, leisure and celebration, it's a luxury holiday choice of note for good reason, not least for the fresh, earthy flavours of Canarian cuisine. The Ancient Greeks called them the Fortunate Isles and imagined this sunny archipelago as a place where pure souls could spend eternity pursuing their desires in the sun. 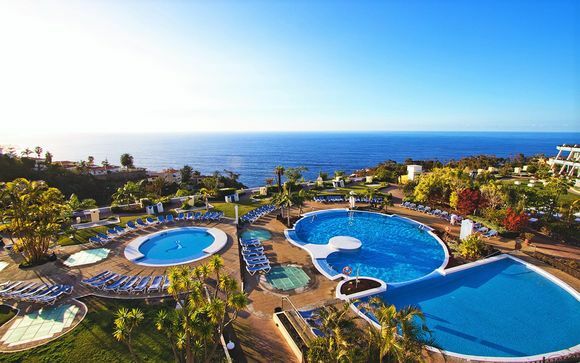 Today, smart holiday makers know that breaks in Tenerife have it all, from sleepy beaches to dazzling nightlife. The south side of Tenerife is where the fun happens, in resorts such as Playa de las Americas and Puerto de la Cruz. 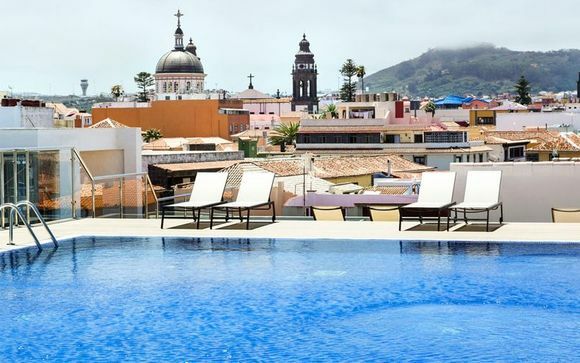 Costa Adeje is chic and upmarket: four and five-star establishments beckon on every street, as do manicured beaches, high-end restaurants and boutiques. Adventure seekers can feel the trade winds at El Médano, a surfers’ paradise and a corner of the island that retains its Canarian culture. Must-see Mount Teide is the world's third largest active volcano. It’s an impressive sight for intrepid trippers, but leave the driving to the experts - the roads around the volcano are steep and winding. Head north to Tenerife's capital Santa Cruz for shopping, museums, galleries and the intriguing Auditorio de Tenerife by architect Santiago Calatrava Valls. Santa Cruz is a busy and exciting destination at any time of year, but during the famous Rio-rivalling carnival is a great time to go. Not far from the capital, you'll find postcard perfection on Las Teresitas beach, fringed with palm trees and adorned with the golden sands of the Sahara. On the south coast is the bustling Playa De Las Americas, a nightlife paradise of bars, clubs, restaurants and watersports. 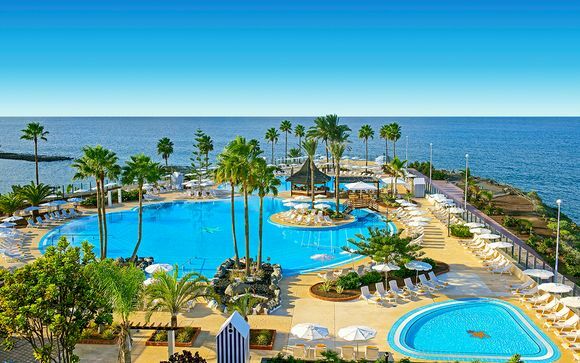 Puerto De La Cruz in the north is the oldest sun holiday resort in the Canaries. A former fishing village, it combines the best of old and new. Don't miss the Botanical Gardens, created in 1788. Looking for luxury on your holiday in the sun? 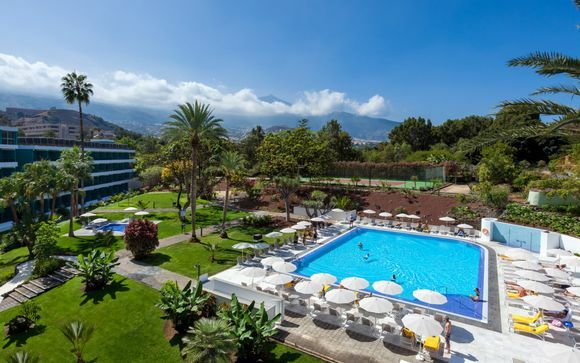 Our handpicked offers give you the very best of Tenerife.